Keeping the 2019 parliamentary polls in mind, the Punjab Congress will launch a week-long village level awareness campaign against the policies of National Democratic Alliance (NDA) led Centre government starting from Thursday. 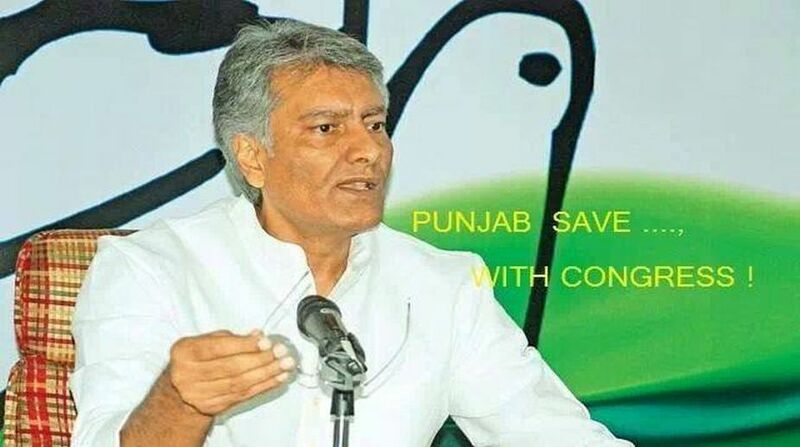 Punjab Congress chief Sunil Jakhar said that party will be holding village level awareness campaign making people aware about ever increasing prices of petroleum and its products, anti-farmer and anti-poor policies. 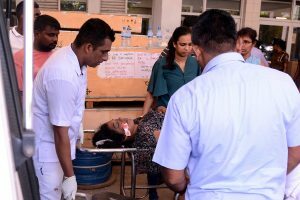 He said that earlier similar protests have been held at district and Assembly constituency level. Jakhar also released a poster carrying statistics and facts to highlight the failure of NDA government in controlling petroleum prices and bringing respite to the common man. It also contains data of the former Prime Minister (PM) Dr Manmohan Singh’s term wherein Congress government bought costly crude oil and gave diesel on cheaper rate whereas, now the PM Narendra Modi government is buying cheaper crude oil and selling costly diesel, he claimed. Punjab Congress chief claimed that the NDA government has recorded steep hike in petroleum prices which has adversely affected the agriculture sector as well as the other sectors of the country. It has led to inflation and affected the economy in a bad way, he alleged. “The Punjab Congress will highlight these failures of NDA government during its campaign to make rural pockets well aware,” he said. He added that diesel was the basic need of the agriculture sector and if the prices keep on increasing, it will go out of reach of the common man. Jakhar alleged that since the day NDA government has taken over the country, the oil prices have increased by nine times. Terming the remarks of Shiromani Akali Dal (SAD) over this issue as ill-fated, Jakhar said that despite having an alliance with the Bharatiya Janata Party, the SAD govt seemed to be helpless. He added that in 2017, just a day before counting during 2017 Assembly elections the SAD government had accepted Rs 31,000 crore as a loan, which was never borrowed, and left the state in deep financial crisis. “Now the Congress government was working hard to deal with the financial mess state has landed into. Congress government was busy clearing the problems SAD had created so that the future generation is saved,” Jakhar claimed.